We are pleased to offer storage facilities for our residential, office, commercial, and industrial customers. Our Calgary storage facilities are secure and heat controlled. For maximum security and convenience, belongings are stored in individual storage crates. 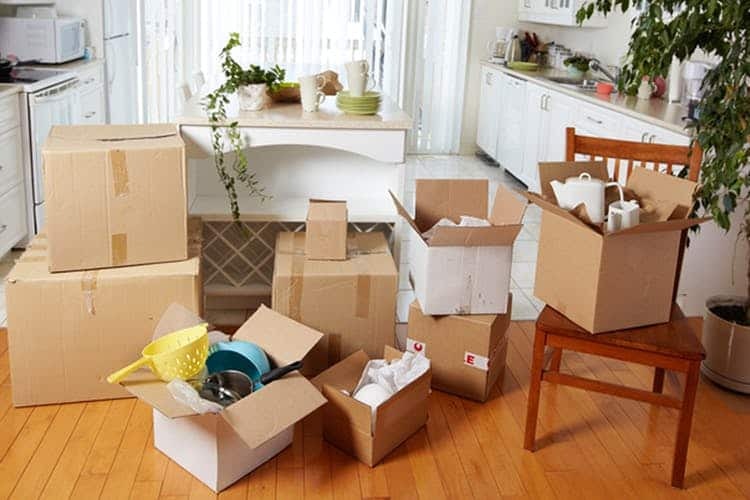 Additionally, we will take a complete inventory list on the day you begin using our storage facilities to ensure that nothing goes missing during move in or move out. When you plan a move or storage with Red Mile Moving, we take the utmost care to secure your belongings as if they were our own. If you wish to access your belongings, we require 24 hours notice to grant access to the storage facility.